Personal and open contact with experienced professionals for your transition into a new phase. Yoga, meditation, focusing and other consciousness techniques for relaxation and deepening your experience or healing. Great food and nutritional inspiration for a feeling of being supported on all levels. Sharanam Retreats offer yoga retreats with personalised coaching. We enable you to give yourself undivided attention in a beautiful setting. 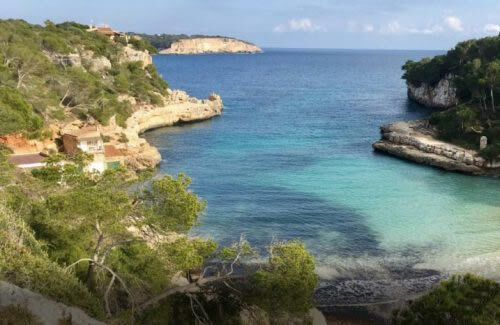 You will enjoy all the benefits of Nature with the sea, mountains, trees and flowers nearby, with a wonderful Mediterranean climate. 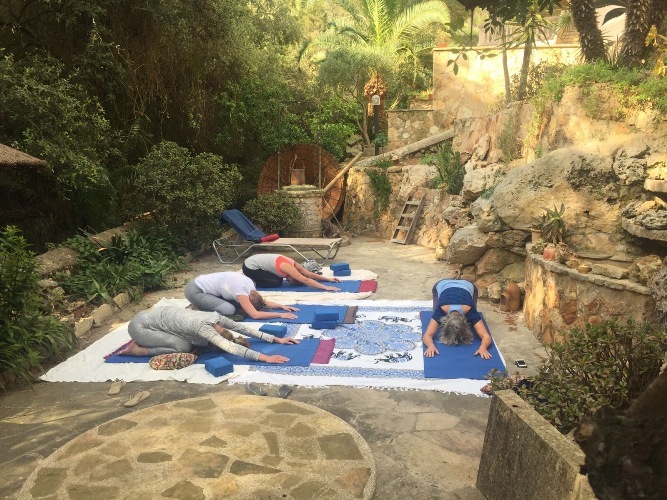 Our guests book yoga therapy retreats individually or with a partner or friend, together forming small groups. We host a maximum of 5 people at a time. 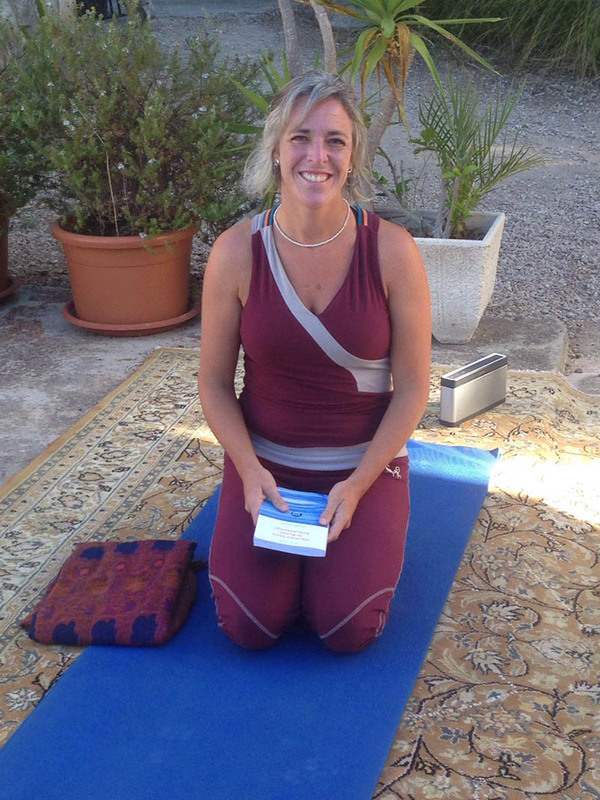 Aleid Warmelink is a qualified psychologist and yoga instructor with over 20 years of experience of therapeutic work. Doby van den Berg is a massage and Reiki therapist as well as chef. 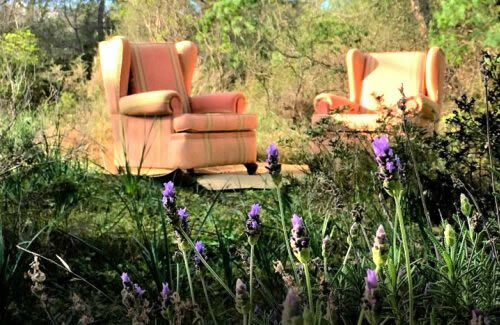 We facilitate the retreats working as a couple, sometimes adding other therapists to the household. Stay updated about all our activities and get free insights and inspiration on the matter of detox, healing, health and personal growth.